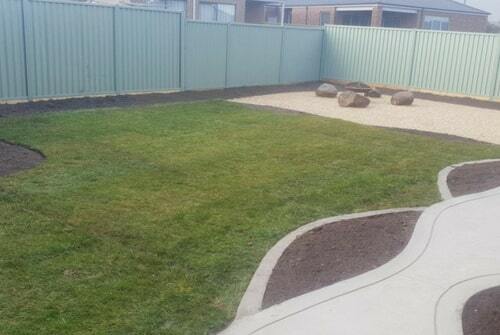 Kanga Dig It & Landscaping Services is located in Scarsdale, Victoria, & has been servicing the Ballarat region & surrounding areas for several years. The founder of Kanga Dig It, Garry Smith, has a passion for all things outdoors & creating beautiful green spaces for his clients. 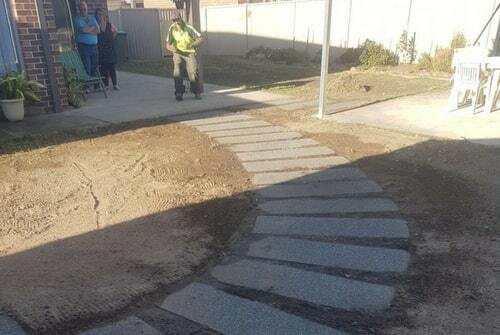 Garry offers reliable & affordable small excavation & landscaping services in the larger Ballarat area. Garry's background in nurseries includes plant grafting, potting pest & disease control. When Garry was young, his love of plants was nourished by his family who are all plant & gardening enthusiasts. Following his dream of working with plants, Garry established Kanga Dig It just a few years ago as a solo operator with his Kanga equipment. Due to Garry's strong work ethic & attention to detail for his customers, the business has quickly grown to a small, close knit team who offer a wide range of services for their happy clients. 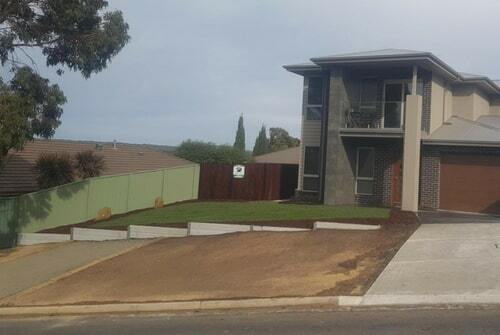 With the fast growth of Kanga Dig It, the team have expanded their service offering to cover many highly demanded services by clients who just want to call in a single, experienced team to handle all their landscaping & green space needs. Ranging from basic to the more complex. 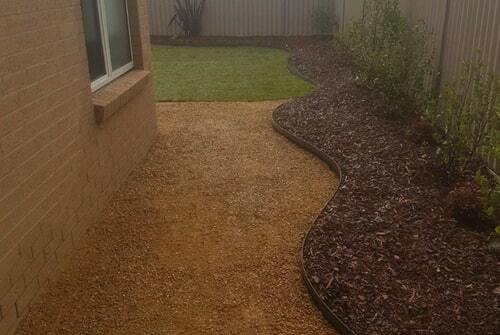 Turf, garden setups, rock work, gravel, mulch & more. 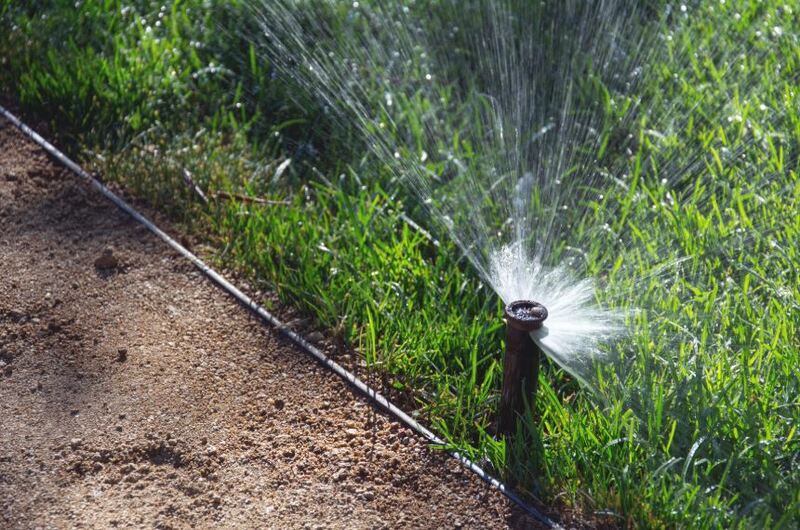 Our team can supply & install full irrigation systems to help maintain your gardens & green spaces. 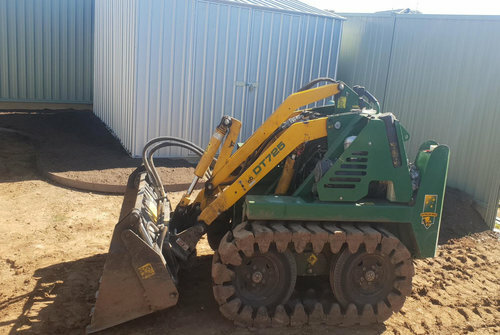 With our equipment we can dig holes, perform rotary tilling, prep slabs, complete earth excavation & ground ripping. 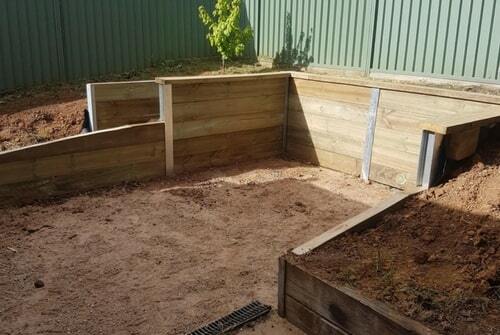 Whether it's retaining walls, small decking, paving, artificial turf, garden beds or small rock walls - we've got it covered. 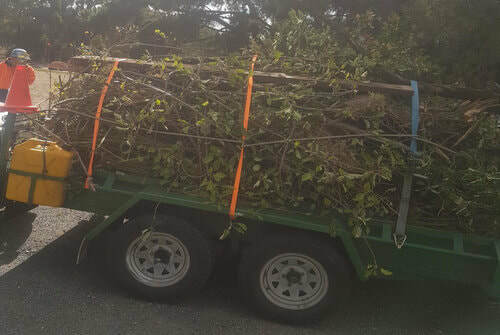 If your yard & garden need a clean up & removal of waste, our team can get it done for you. 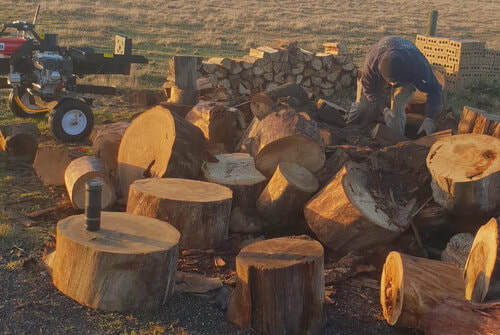 If you need cutting, splitting & stacking of firewood at your place, we can take care of it with ease. No matter what your needs are, you can rest assured we will work hard for you on your project to achieve it.